**This was pointed out to me by Eric Dack on Facebook last week, but I am lazy. 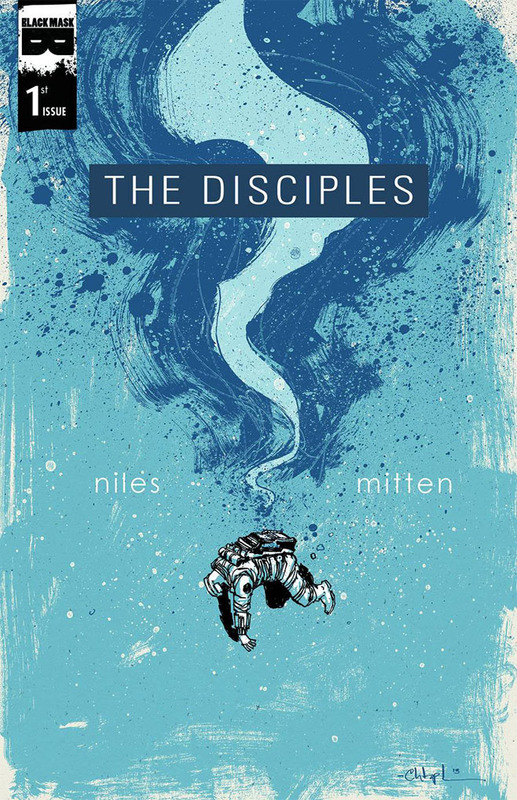 The Disciples #1 by Steve Niles and Christopher Mittens published by Black Mask Comics comes out this week and is already selling for $10 to $15 on ebay. Why? In late March it was announced that Wes Craven was adapting this book into a film. Thats almost three full months before this book even came out! Even though this book has sold out at Diamond I would still expect a larger print run than other Black Mask / Indie titles – this book has turn and burn potential all over it! 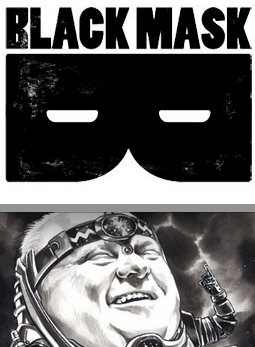 Copies are still available at 3.99 on the Black Mask Website, but this book has a lot of potential to lose all value very fast. This week Farel Dalrymple It will all Hurt #1 comes out published by Alternative Comics. This book has already sold out at Diamond. This is actually a second print – with the first print being self-published by Dalrymple through the Study Group Comics collective. First print signed copies have sold for upwards of $25. With the new printing coming out and already selling out at the distributor it would be a good time to start looking for first print copies. Which just happen to still be available at the Study Groups Comics website for $8. 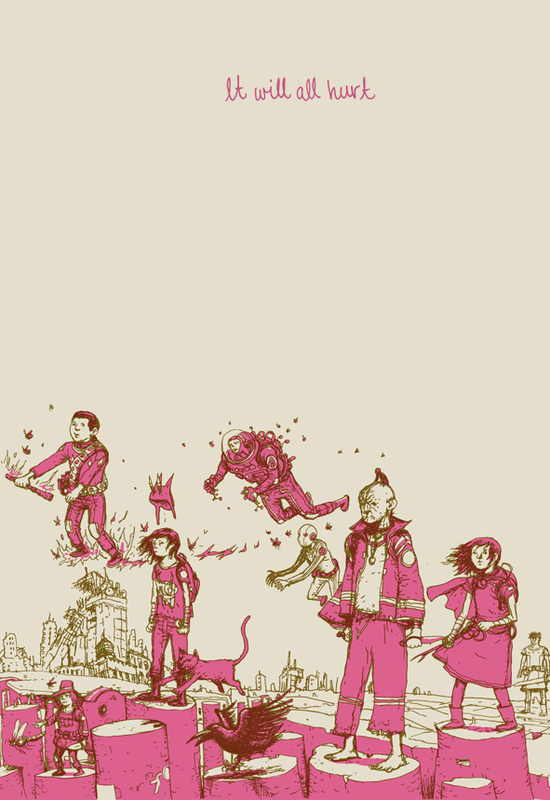 Farel Dalrymple’s The Wrenches was released in 2014 to critical accalim. 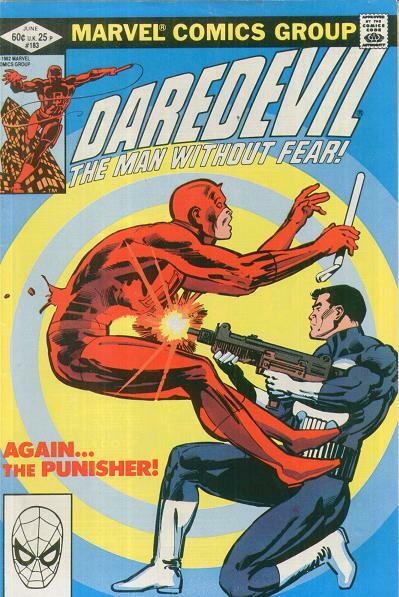 With issue #2 and #3 coming out very soon through Diamond (also being second prints previously published by Study Groups Comics) this book will go up in value over the next few months. Archaia Entertainment’s 2013 Cow Boy Graphic Novel by Nate Cosby and Chris Eliopoulos is being developed into a film. 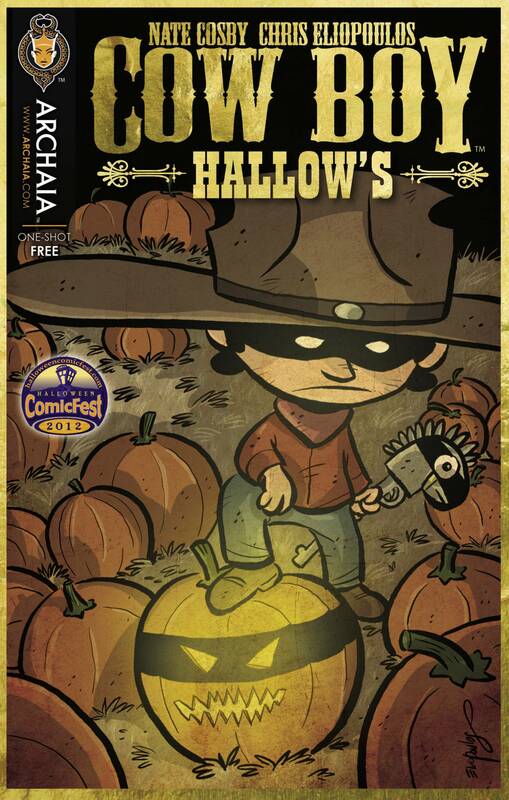 The first appearance of this book is actually a Mini-Ashcan, the 2012 Archaia Entertainment Halloween Comicfest Cow boy Hallows oneshot. This book is virtually worthless at the moment but has undervalued written all over it. Thanks to Topher S of Comicbookinvest for pointing this out!